Christina Henck has partnered with the Property Brothers, Drew and Jonathan Scott, of HGTV fame, on the launch of their new e-commerce furniture site Casaza. 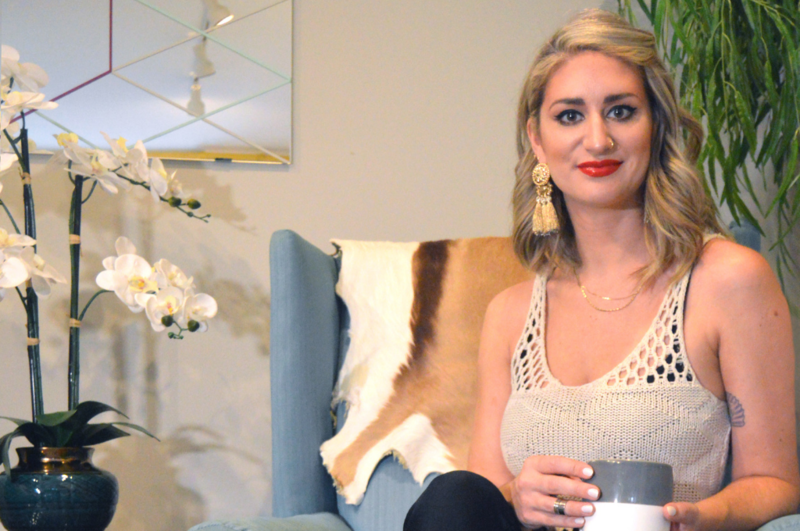 She recently completed an Interior Design Q&A for the site where she dishes on her design inspiration, how she takes her coffee and her favorite celebrity home. Casaza: Where do you get new ideas and inspiration? Christina Henck: “New ideas and inspiration usually come to me when I order samples to mix and match materials. Travel also inspires me and exposes me to new ideas to incorporate for clients. I always come back inspired when I return from High Point or Las Vegas markets. It’s important to me as a designer to never do the same thing twice. A lot of designers really pride themselves on having one specific look that they’re really good at and I totally get why. It’s just not me. Read the full interview on Casaza.com.